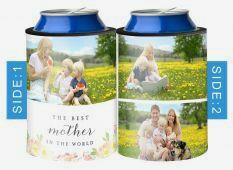 Ideal stubby or bottle cooler to keep your favourite beverage at the perfect temperature on those hot days. 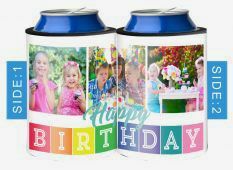 Decorate with a special photo in full colour or black and white. 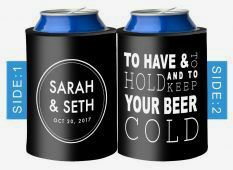 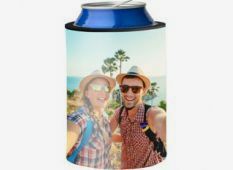 Single photo stubby holders make a great and fun gift for someone else or special treat just for you. 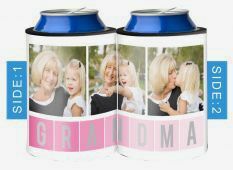 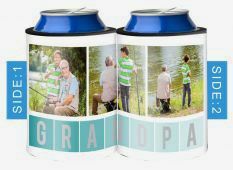 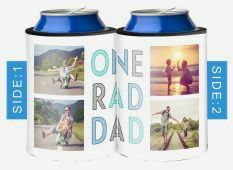 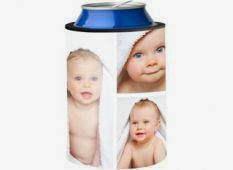 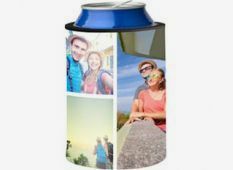 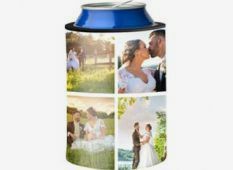 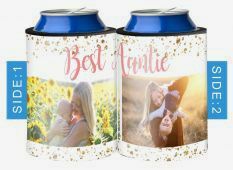 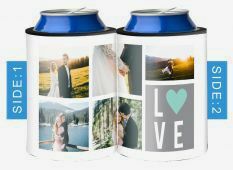 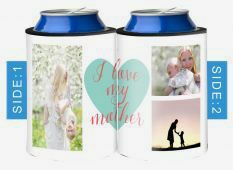 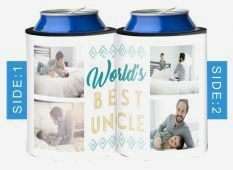 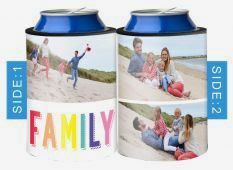 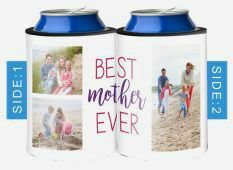 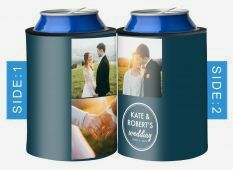 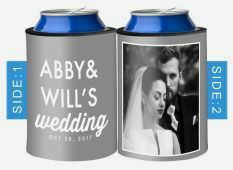 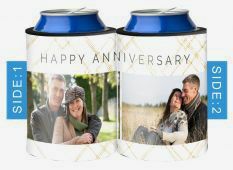 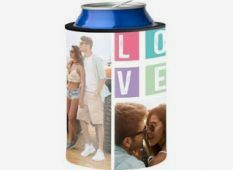 Put your favourite images of loved ones and memories on these Photo Collage Stubby Coolers. 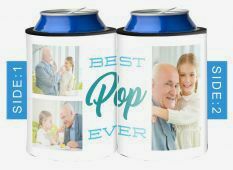 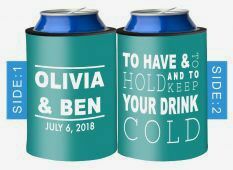 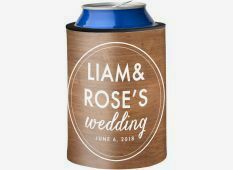 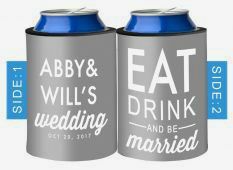 A fun and great way for standing out from the crowd or knowing which beverage is yours. 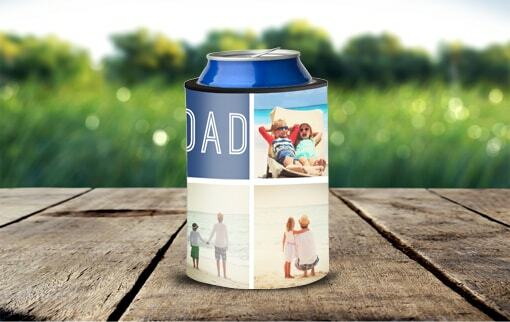 A great gift for friends and family. 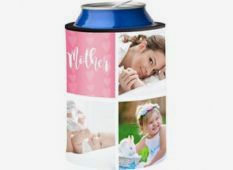 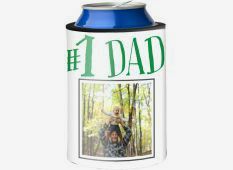 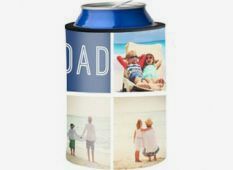 What better way to tell dad or that someone special that you love them than through Themed Collage Can Coolers. 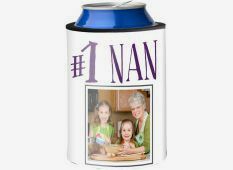 They will always know which drink is theirs through personalised themed message. 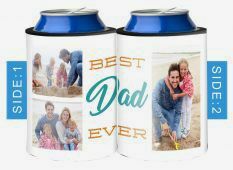 Perfect for Father's Day, Mother's Day, anniversaries and more.